“Earthrise” photo taken Dec. 24, 1968 by Apollo 8 astronauts from lunar orbit. Half a century ago within roughly a month of each other, two news events occurred that ignited a movement in America empowering people to join together to protect our planet. As we approach the April 22 Earth Day celebrations in the South Valley, it’s time to consider the history of how the international day of environmental awareness came about. The first event took place nearly 250,000 miles away from our planet when on Christmas Eve, 1968, Apollo 8 astronauts, as the first humans to orbit another world, took a photo of the distant blue-white ball of Earth “rising” over the grey and lifeless lunar surface. 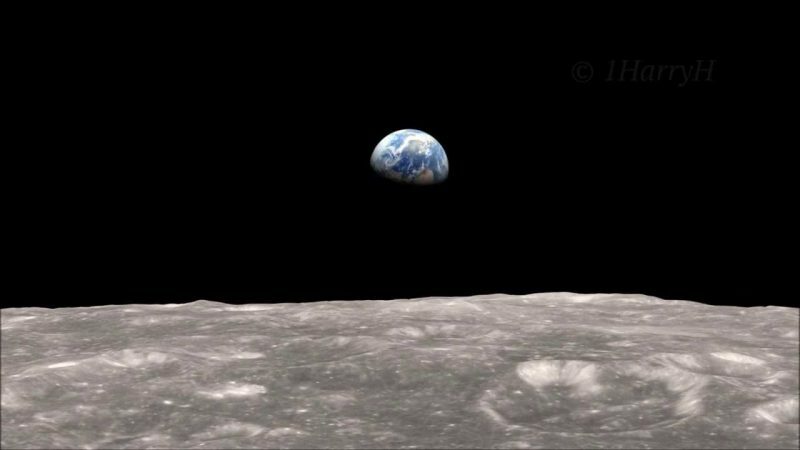 The famous photo “Earth Rise” taken by them at that moment showed all humanity that our world is as fragile as it is magnificent. 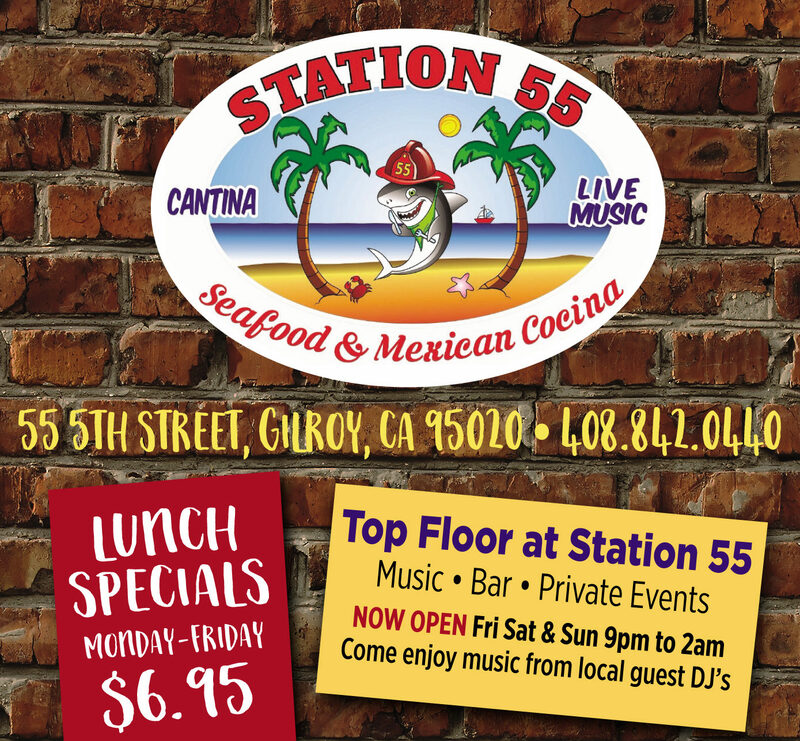 The second event took place off the California coast 250 miles to the south of the South Valley when on Jan. 28, 1969, an oil well planted in the waters a mile west of Santa Barbara, experienced a blowout. The resulting oil spill was at the time ranked as the largest in U.S. waters. The beaches were covered with crude, killing off wildlife including thousands of birds and many seals and other sea mammals. The disaster led to strict government restrictions on offshore drilling. The national media attention also led to many Americans growing concerned about what humans were doing to our environment and the costs of polluting chemicals to our health and communities. The first Earth Day took place about a year after the oil spill in April of 1970. Nixon formed the Environmental Protection Agency in December of that year. Environmental laws passed or strengthened during this period included the Clean Air Act amendments of 1970 and the Federal Water Pollution Control Act amendments of 1972. Other laws passed helped ensure Americans had clean water and protected our endangered species. A big reason the 1969 oil disaster had such a political impact was because Santa Barbara served as home for many wealthy Republicans who had helped elect Nixon, who was not by nature an environmentalist. But President Nixon understood the public weight during a time when there were many other extremely controversial, divisive issues such as the Vietnam War. He knew that coming off as the political protector of the environment would be a winning issue for him for the coming 1972 election. Fifty years later, the environmental danger from oil most likely isn’t another spill. It’s the impact of global warming from climate change caused by burning all that oil as well as coal. The science is clear that humans are changing the chemistry of our biosphere by releasing through the consumption of fossil fuels the carbon stored for hundreds of millions of years under ground and pumped or mined by energy corporations. 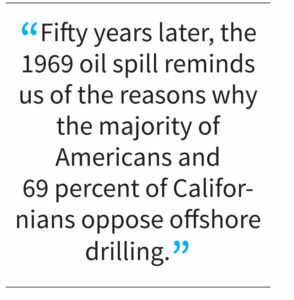 Fifty years later, the 1969 oil spill reminds us of the reasons why the majority of Americans and 69 percent of Californians oppose offshore drilling. Unfortunately, as the event dissolves into distant history, our federal government seems to have formed an amnesia about the impact of this form of energy production. In January 2018 the Bureau of Ocean Energy Management began the Five-Year Offshore Oil and Gas Leasing Program expected to significantly increase offshore drilling in federally-controlled waters. These include those off the coast of California which have been off-limits for years. The Trump administration ignored wide-spread and bipartisan opposition to this proposed plan, which would be the most extreme in American history. On this Earth Day here in South Valley, it’s vital for the public to step up and tell our national leaders that we will not stand for the selling of our heritage of public lands to fossil fuel companies and polluters that endanger our coastal communities, our ocean’s health, and our economy. Let us provide a legacy to the future by moving California and the rest of America toward clean energy goals and end our continued misguided investment in dirty and dangerous energy resources. California’s coastal ecological communities are an important resource. 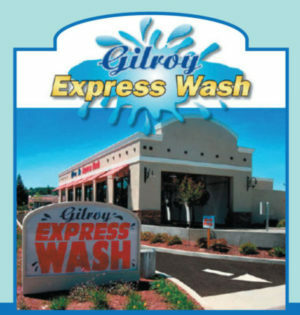 They provide millions of dollars in tourism dollars to cities and towns situated where land meets sea. But more than making money, protecting our environment is an ethical obligation. On Dec. 24, 1968, the Apollo 8 astronauts read 10 verses from Genesis including the very first words of the Bible: “In the beginning God created the heaven and the earth.” If we hold these words to be true, it is a spiritual imperative for us to protect our home planet not only on Earth Day but every day.